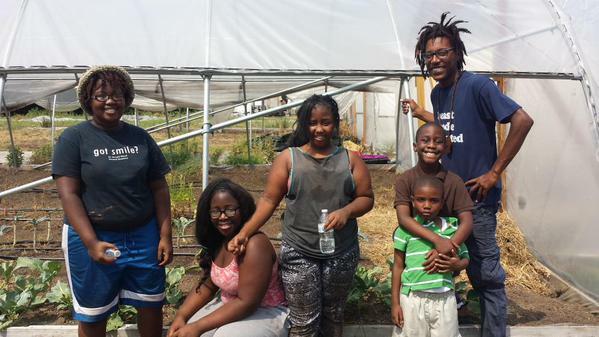 We listen back to a recent episode of Sound Bites, our series on our food and our world, about an exciting and important new initiative that was launched this summer in Baltimore: The Black Church Food Security Network. With: Bishop J. L. Carter, Pastor of the Ark Church; the Rev. Dr. Heber Brown, Pastor of Pleasant Hope Baptist Church and Executive Director of Orita’s Cross Freedom School; and the Rev. Darriel Harris, Project Officer of the Baltimore Food & Faith Project at Johns Hopkins’ Center for a Livable Future.